Paper Mario Color Splash Leaked? No, we’re not missing anything in the title there. 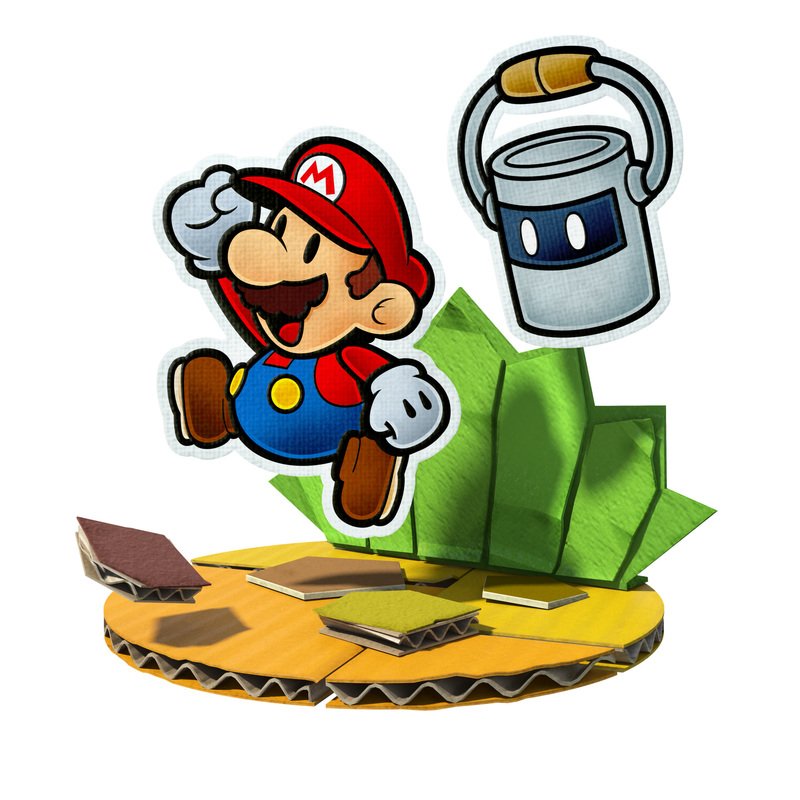 Because it seems the absolutely unthinkable may have happened with Paper Mario Color Splash. So what’s going on? Well, we don’t quite know yet. But according to this person (and a few others on Reddit), they somehow got the entire game when they merely meant to preload it from the eShop. Not a demo, not a message, the whole game. As if it wasn’t supposed to be released in early October at all. But is it real? Well, I think so. 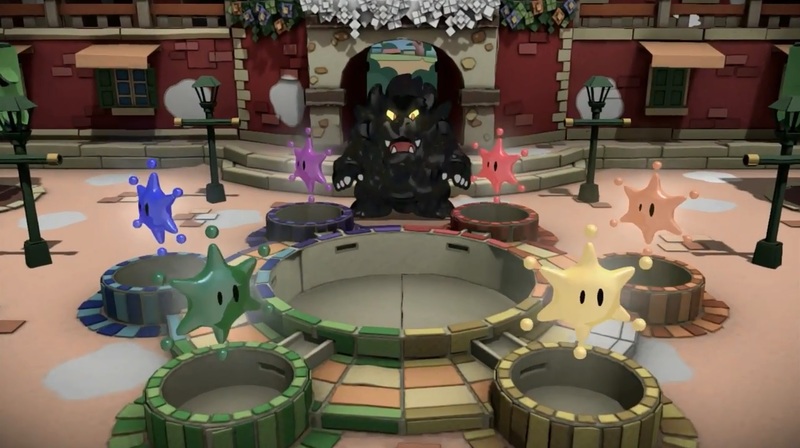 The video certainly shows Paper Mario Color Splash being played, with Paper Mario walking about the town square area and the game running on someone’s TV in clear view. And over on the Paper Mario subreddit, there are other folk who also claim to be playing it early after preloading the game. And that’s gonna be bad for someone at Nintendo. Remember, no one who’s preloaded the game has signed any non disclosure agreements or anything similar. They have absolutely no incentive not to video the final boss fight and ending right now, especially when thousands of YouTube views likely depend on it. There’s also no incentive for them NOT to rip and upload the entire soundtrack online, which means people won’t even wait till release date for the music. It’s also likely that these won’t be the only people to have it early. Which means thousands of extra Paper Mario videos giving away everything in the game. So yeah, someone’s probably getting sacked for this. Still, their loss is your gain, so if you’ve preloaded the title, check and see if you can play it right now. Cause there’s a chance you might be lucky enough to have gotten the whole game early! I went on the eShop last night and I saw the notification about it. It said something like, "If you preorder the game you get almost the whole game so you can a lot of it early." So I don't think it was leaked. I'm pretty sure it was intentional. If I had time, I'd take a picture, but I have to leave for work soon. I might take a picture later when I get off. In a age which delayed games are becoming the norm I happily welcome a early release of a video game. 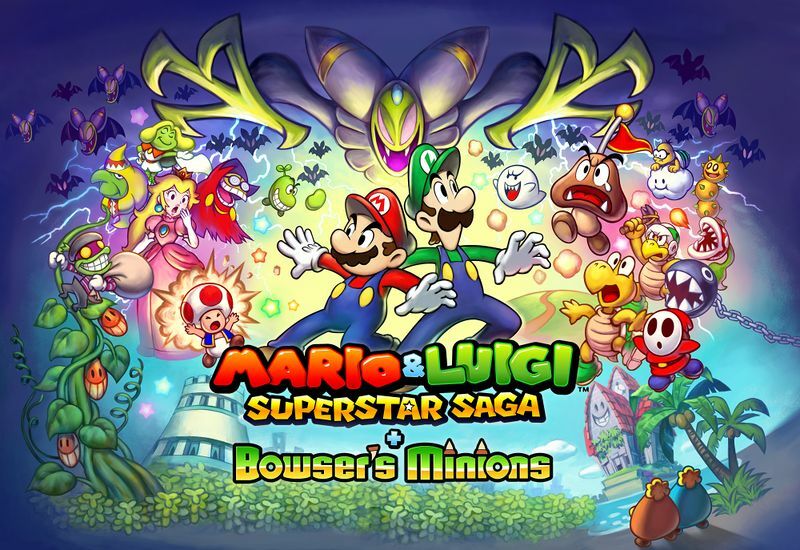 Mario & Luigi Superstar Saga + Bowser’s Minions Has Leaked Online!